Running an auto dealership inevitably means dealing with a LOT of auto dealer forms. Buyer’s Guides, Odometer Statements, Warranty Forms—it can seem overwhelming when looking at all the different types. When it comes to figuring out which forms you need though, it’s pretty much always dependent on who, where, and what your deals are pertaining to. Who is your customer? Where is your customer coming from? What state are you in? What does your state require for doing deals? Lastly, what deal are you doing; cash, finance, or buy here pay here (BHPH)? If you’ve ever been confused by the never-ending plethora of forms, our guide will help you stay organized. Then, once you have the answers, you can move forward with creating the best print pack for those deal, saving you both time and energy on future deals. Cash deals are tricky because, after all, you are the only one doing the deal and no lender or alternate finance company is assisting you. So, what forms should you use? See below. These are the common forms that are requested from each deal. The Buyers Guide is what determines if you are going to be adding warranty or you are providing the vehicle “As-Is.” The Buyer’s Order is an “Itemization of Sale.” This form will list all the fees you will be charging including tax or if there is a trade-in. The Title and Registration form is required by the Department of Motor Vehicles (DMV) in every state—it outlines the transfer from the current owner to the new owner. Lastly, the Odometer (ODO) statement states what mileage you are selling the vehicle at. The Sales Contract is used for most lenders—some may be different depending on lender policies and regulations. The Late Fee Arbitration is a “Conditional Sales Contract and Security Agreement” to provide Truth-In-Lending Disclosure, the Description of the Vehicle (Property), Trade-In Description, Rejection of Arbitration, Important Notices, Itemization of Amount Financed, Statement of Insurance and other policies and guidelines for your deal. 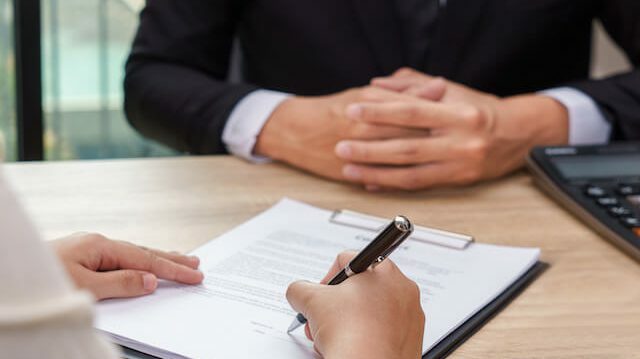 Many lenders require the “Agreement to Provide Insurance” because the customer must have insurance before the lender can agree to finance them. 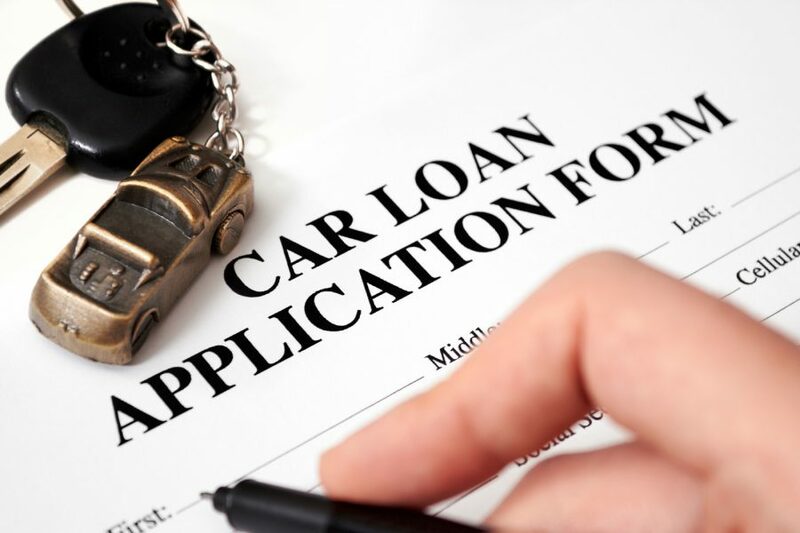 “We Owe” is an optional document to have, but some lenders may request it—this will outline what will be owed for the following dates of the vehicle. The Title and Registration Form, Buyer’s Guide, and ODO statement will always be needed in each deal, no matter what deal is being processed. Some documents may be excluded depending on different states and lenders. The Credit Application form is usually required because it is when the customer agrees to have their credit ran. BHPH deals are when the dealer decides to be a lender. 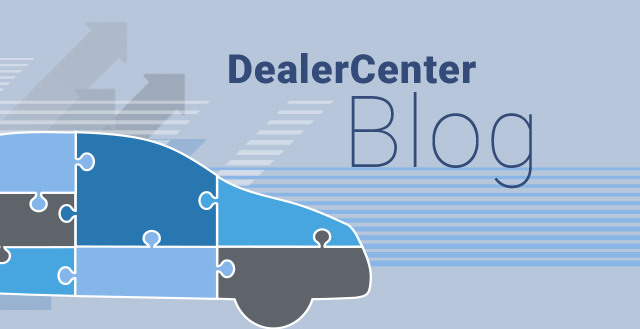 The above forms are requested, but there might be some additional forms that you may want to use—these additional forms help to ensure your dealership is protected in instances where the customer breaks the contract or stops paying for the vehicle. A document or contract is always binding and is ideal to have in circumstances where the customer isn’t holding up their end of the contract. The Power of Attorney (POA) may be required by some states. 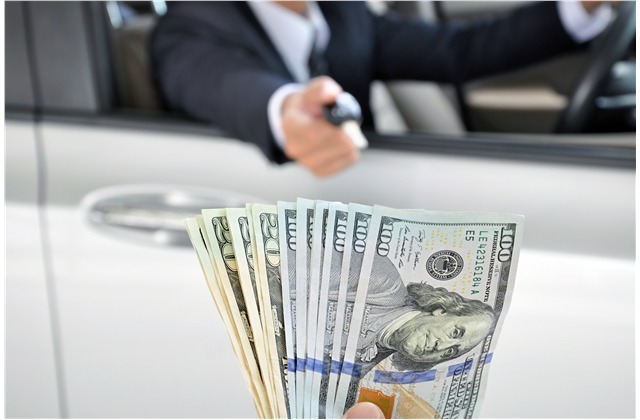 It essentially informs the customer, if needed, a “lawful attorney-in-fact” will be able to assist with the sale of the vehicle. The BHPH Automatic Payment Scheduler is good to have so customers know the amounts & due dates for their payments. Some forms may be different depending on the DMS you have. Lastly, the Autopay Authorization form authorizes you to keep a customer’s credit card on file with your BHPH deal for the purpose of taking automatic payments. Hopefully, our forms guide will help keep your business running as smoothly and efficiently as possible! Complying with your state and lender guidelines and policies is always necessary and completing the necessary forms for every deal will save you unnecessary headaches later on. If you need any assistance with contracts or forms, be sure to give our DealerCenter support team a call! We have an extensive free forms library and can help you create custom print packs for all your deals and lenders.